My Child Does NOT Play Independently!!! I have to admit, I have been on social media way too much in the past little while. Perhaps, this is because my third pregnancy has been really challenging or that I am avoiding making important business decisions or perhaps I maybe addicted to the phone being in my hand. Nonetheless, this time away from the ‘real’ world has given me interesting insights. 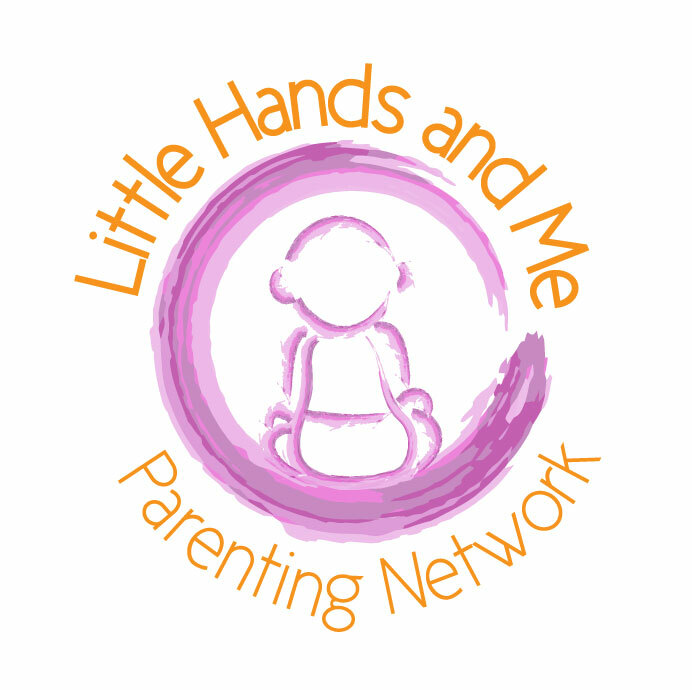 And one of these insights is that I will be shifting parts of my connection of Little Hands & Me Parenting Network!! Play is a huge topic and often a challenge for parents to understand. Play does not come to adults as being easy. And often we are left wondering “Why does my child not play independently?”. Yes, I have often wondered the very same questions. Or perhaps, how can I encourage my child to play more independently? According to Alfred Adler, “Play is a child’s work and this is not a trivial pursuit”. I must keep reminding myself of this while I continue in my journey through parenthood. In 1932 Mildred Parten, an American Sociologist, researched the development of a child’s play. Her research is actually still used today, some 85 years later. Mildred concluded that a child’s way of play is often dictated by their social development! This is fascinating information; at least for me as I am able to use this information to begin where my children are. To be mindful of their abilities versus my expectations. This blog post will focus on a few ways to encourage your child to play! And I really mean play as in self-directed, play based learning!! Are you ready? Are you ready to let go of the pre-notations and thoughts around play? If so, let’s get started!! Allow time for your child to engage, learn, manipulate objects right from birth! Even the youngest of babies is learning about their world. Show them pictures, read stories with them, watch them move their eyes, play games such as peak-a-boo, sign with them! On a side note for this point, the play at birth is a wonderful time to explore the importance of tummy time, side laying, and just being connected to the floor. When we provide our babies with play based learning experiences, they learn to trust themselves, and their ability to play. Still…. I hear many moms, dads, grandparents, caregivers shouting in their heads… there are some babies that need more encouragement to play independently. Fair enough. I have seen this first hand with our second child. She really needed time, teaching, and encouragement to play. Let us go to these points next! Parents have let me know that this is one of their favorite positive discipline tools to foster growth, encouragement, and independence while reducing frustrations! One of my most famous play based learning opportunities is my “snake pit”. I have been using this for about 3 years and I am confident to say that this is likely an idea from my own imagination and creativity as I have not seen this activity before I started to teach with this new bin. Basically, this is a bin filled with mesh tubes that I cut from a 60 foot long piece o tube. Inside, depending on the age group, I will add other objects to facilitate more exploration. Otherwise, for the ones under 2, this bin on itself is very interactive, engaging and promotes play for a very long time. This one is hard and there are times that our expectations as parents are challenged. After spending time on your parenting journey with one of my classes, parents have shared that they are more confident, connected and engaged child’s play! Watch your child start to play, at this join them or sit back and simply provide key words of what your child is doing! Wow, you put the red block on the blue! That was hard, and you figured it out. Hmm, firetruck up the elevator. I would love to hear your thoughts about play, learning, exploration and independent play/child development.